Are you the type that has a collection of great cards tucked away at home, ready to give at a moment’s notice or do you card shop on a need-to basis? I’m definitely the latter but strive to be more organised, which is super easy then there’s loads of fab and fun cards in one place, and that one place is Patterns By Molly. 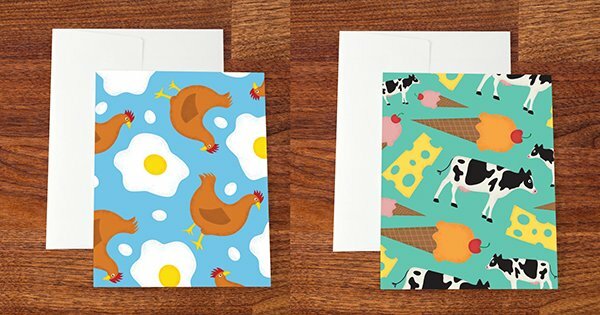 Driven by a challenge to design a new pattern each week, Etsy’s Patterns By Molly cards are emblazoned with fun and quirky prints and bright geographic designs so they’re perfect for any age or even for framing to add some instant colour to a spot that’s in dire need of some perking up. Printed on quality paper, cards are blank on the inside for you to write your own message, making them a great option for keeping on hand for any occasion. 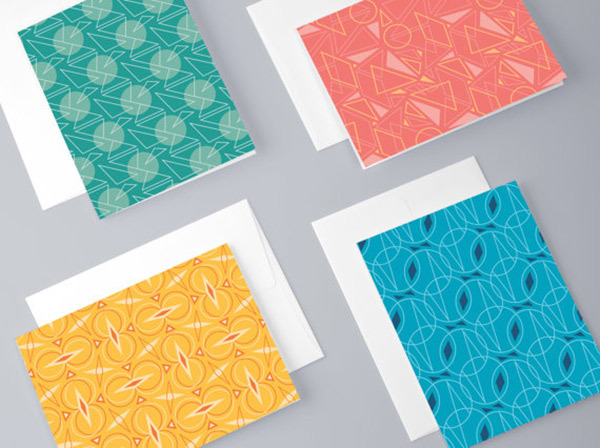 Patterns By Molly cards are priced $4.65 each, including a plain envelope, or if you’re looking to stock up, packs of four are available for $17.35 from Patterns By Molly. Shipping to Australia is available.